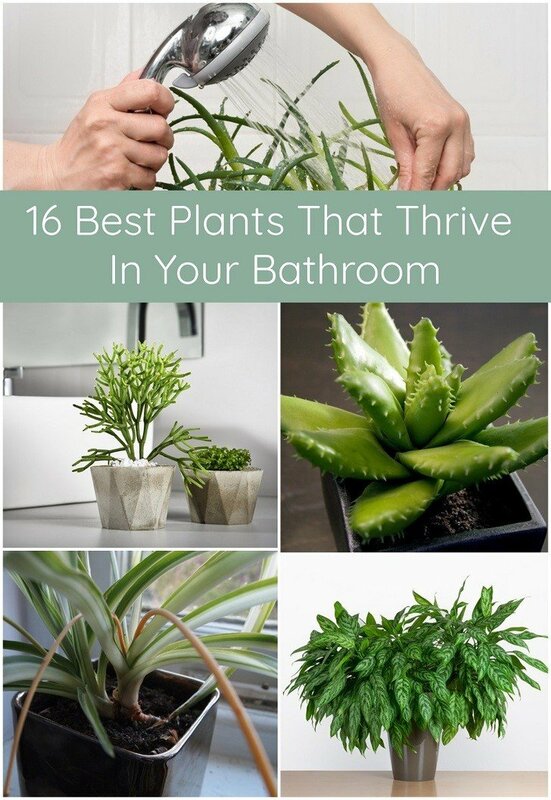 Keep reading to discover what you need to consider when choosing bathroom flora, and check out 16 great houseplant suggestions for this room. Other ferns also do well in bathrooms, including the Asparagus, Staghorn, and Bird’s Nest varieties. This incredibly tough houseplant, which appears to thrive on neglect, certainly lives up to its name. The cast iron plant can survive low light, infrequent watering, and extreme heat. Nevertheless, for best results place this potted plant in low to moderate light – keeping out of direct sunlight, and water it regularly, allowing it to dry out before re-watering. The cast iron will happily thrive in temperatures from 50 to 85 degrees. Boasting green leaves streaked with white or yellow, the tropical Chinese evergreen is one of the most durable plants you can grow, and has even been described as ‘almost foolproof’! These plants thrive in medium to low light, or indirect sunlight. Although the Chinese evergreen prefers the warm temperatures and humid conditions of the bathroom, it’s flexible enough to tolerate other environments if necessary. Dracaena plants, or dragon plants, are fantastic air purifiers which come in over 40 varieties. 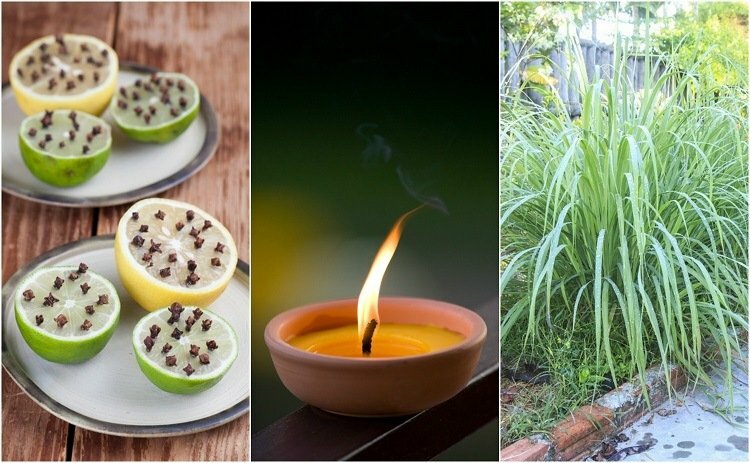 This undemanding plant prefers light shade as its leaves will scorch if too bright; and a level of humidity not generally found in most rooms. Therefore, by placing your dragon plant in the bathroom, the lighting and humidity will prevent brown leaf tip and keep its greenery bright and flawless. Needing just moderate exposure to sunlight, this evergreen vine enjoys the high humidity levels commonly found in bathrooms. This tropical indoor plant requires little in the way of care. Philodendrons prefer the medium light intensity they would have on the jungle floor. If the light is too intense, its leaves will turn yellow; but if the leaves are widely spaced, it may need more light so you should consider installing fluorescent bulbs. Although this hardy plant can tolerate average humidity, high levels promote lush, shiny foliage. Ideal growing temperatures are between 75 and 85 degrees F.
The golden pothos boasts beautiful marbled, heart-shaped leaves and is yet another low maintenance plant for your bathroom. Ideal greenhouse conditions for this plant are very bright indirect light, high humidity, and warm temperatures. However, as the bathroom ticks two out of three of these conditions, your pothos should do just fine indoors, although its leaves many not grow to the gigantic size they would with more light! In order to stop the pothos getting out of control, and to save on space, hang it from the ceiling or high shelf. Dubbed the ‘eternity plant’ because it can tolerate quite a bit of neglect, the ZZ boasts beautiful oval-shaped, glossy leaves that will bring a fresh and vibrant feeling to any bathroom. Although deep shade or direct sunlight don’t work for this plant, it can grow in most other light conditions such as a north, east or west facing window; and in a wide humidity range.